Despite its older style look, the Brother Intellifax 2920 is a classic fax machine with a modern twist. With beefed up memory capacity and a large automatic document feeder, this unit may still carry a retro looking handset, but it can compete with modern MFCs. Pushing the limits of faxing transmission speed, the Brother Intellifax 2920 is capable of reducing fax time down to 2 seconds per page, whereas the long standing usual speed was 3 seconds. Utilizing a 33.6 Kbps Super G3 fax modem, the unit squeezes out just a little more juice than other devices and slices off that extra second, making larger fax projects all the faster. The devices paper handling abilities are more like a personal laser printer than a fax machine, as it comes with a 250 sheet paper tray and a very useful 30 page automatic document feeder. 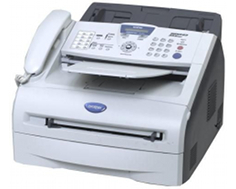 With these specifications, this is one of the more high volume fax machines available. 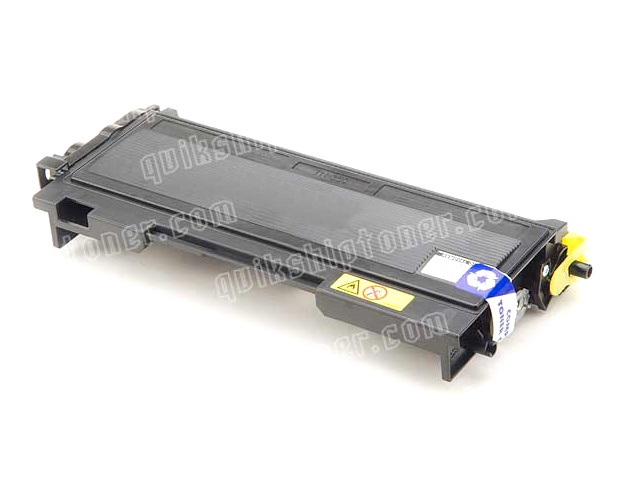 The output tray is also a substantial 100 sheets. A 16 character LCD screen is necessary in today's world of faxing for navigating through stored numbers and call lists, and the Brother Intellifax 2920 has no shortage of memory for these features. With 16 MBs built in, complex print projects will not exactly be flying onto the floor, but up to 600 pages of fax memory can be stored internally for data protection, and simultaneous device use. The memory also allows for broadcasting of up to 270 locations and group dialing. Other features include dual access, polling secure fax, and activity report. Though the Brother Intellifax 2920 does a good job of keeping up with the new ago of multifunctional devices that include faxing, unlike those devices, it cannot fax in color. If it was truly a match for the new units, color faxing would be fully incorporated, unfortunately, the classic style machines do not use color laser technology. The unit does, thankfully, incorporate the option of plugging in a single USB cable to double as a black and white printer, but its specifications suffer in this category. With a speed of only 15 pages per minute and no optional interfaces, printing should only be considered as a secondary bonus. The group dialing, though included, is only good for up to 8 groups. This number is surprisingly limited considering that many devices on the market offer ten times this amount, and the Brother Intellifax 2920 is a fairly high end machine. 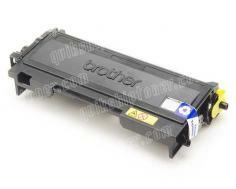 Review it: "Brother intelliFAX 2920 "
Like laser printers, fax machines such as the Brother Intellifax 2920 rely on a toner cartridge and drum system. 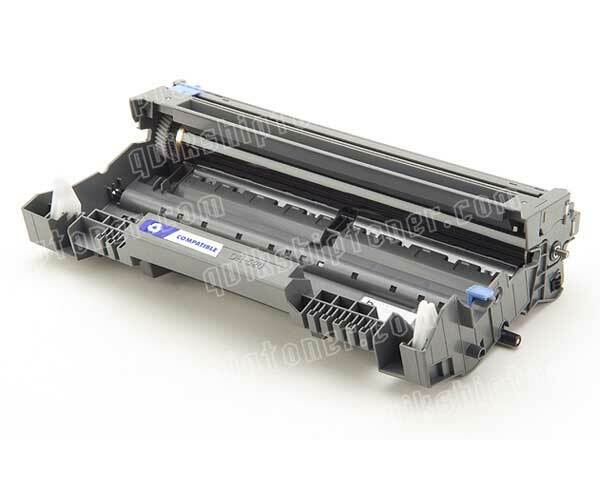 In this case the toner for the machine is relatively inexpensive, though it does only offer a 2,500 page yield. 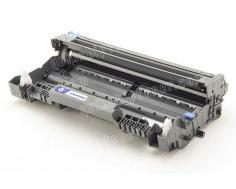 The drum itself can execute up to 12,000 pages at 5% coverage, which should be plenty to keep replacement cycles long, and if an emergency replacement is necessary, the fax page memory can hold enough data to outlast the entire process, leaving no page behind.